Apartment floor plans are needed and it will be very helpful when you are living in an apartment. Making apartment floor plans is as important as a house or even a very big house. It is because the place where you live can tell everything about you. It represents your personality, your identity, your taste, and also your type. So, here you will get some tips of apartment floor plans that will help you to organize your apartment room. Why apartment floor plans are needed? As what is said in the previous, your apartment can show everything about you. So, to help you organize your apartment room, the apartment floor plans is much recommended. You need to arrange your furniture, decide what colors which must suitable for your apartment, think how the apartment will seem, and so on. If you have the budget to customize your floor plan, employing a professional will be helpful. But if you do not have that budget, just read designer magazines or websites to brainstorm the ideas about apartment floor plans, and you can dot it yourself. If you want to minimize the cost and any unnecessary effort to making new window, rebuilding closets, and moving furniture, you can start to look forward to the things you need in designing your apartment floor plans. The things you need such as the architect’s ruler with 6 sides giving different scale measurements, paper, triangle and the last is T-square. After you have them all, you can start to design your apartment floor plans. It will better if you draw the hand-sketched with a pencil. This helps you to have the view of your apartment room completely at once using a scale ¼”=1. Then, scale cutout silhouette pieces with most common dimensions are best for furniture. By doing this you can arrange your furniture easily without too much wasting time. Accurate dimensions are needed of each of your rooms, your living space, your furniture, closets, your storage areas, and so on. You have to consider the size of your furniture and accessories as well. Then you must ensure that they will fit in through the stairs or any door of your apartment, so moving the furniture is not a problem any more. And you also need to know the dimension of your windows, your doors, furniture, and other domestic devices while measuring the space. If you have open floor plans apartment you may take the benefits from it. You are allowed to create your living space more unique and really “you”. Moreover, you can get the liberties in choosing your home equipments, the furnishing design, and the wall decoration for your apartment. You can even decorate your ceiling with your own style. Maximize your living space without making it messy and crowded is important. 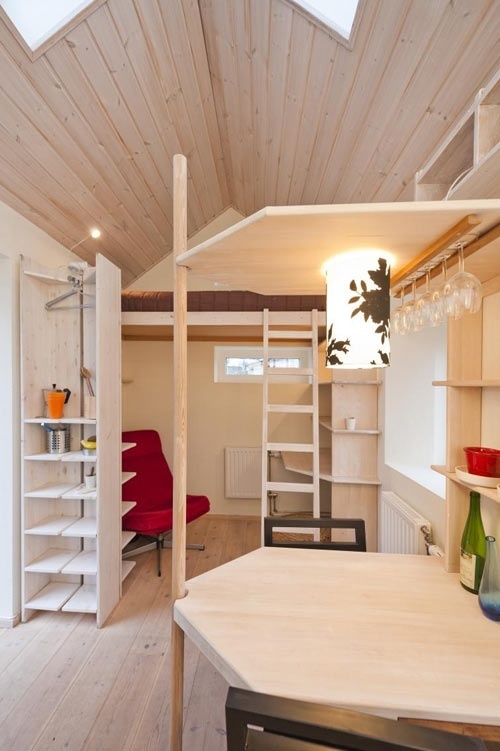 You will need smaller and more compact furniture if you live in a studio type apartment or one bedroom apartment, and multipurpose furniture item such as folding bed can be your best option. You are lucky if your apartment let you improve the room. You can reconstruct your room by painting the walls and the ceiling. But it is better if you avoid using bold neon colors or dark shades. The lighter colors and lighter shades is the better choice because they bring the relaxing effect to your eye and make the room feel warmer. Organizing the space where you are living is important. Cleverly design the plans, choose the most suitable colors, arrange the furniture, and the other thing to do will make you feel comfortable with your space. 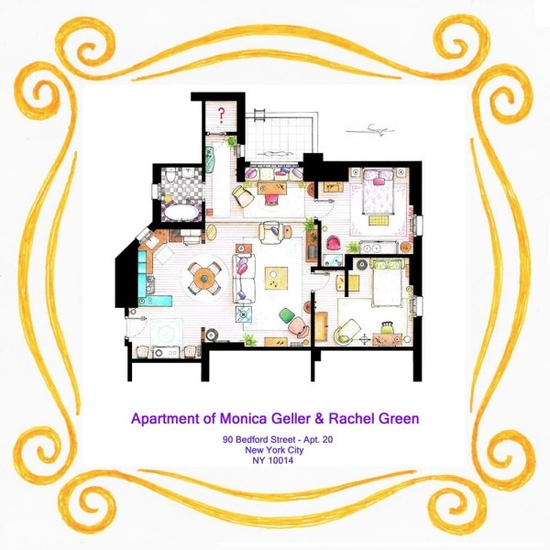 Apartment floor plans help you to make it happen and express yourself by organizing your room.